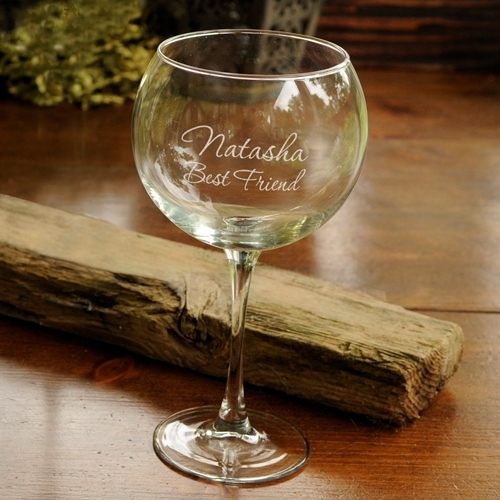 * This sparkling wine goblet is traditional yet elegant and will make an excellent gift for your bridal party, a favorite retiree, the anniversary couple, or anyone celebrating a special occasion. * Custom personalization means you can design the message to match the recipient's unique personality. 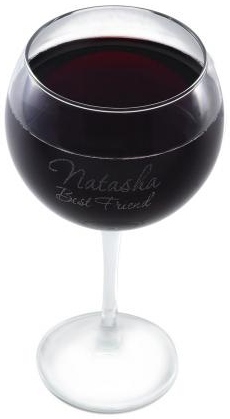 * Holds up to 19 ounces of your favorite wine.